The Classic Design CN models combine the easy playability and distinct tone of nylon strings with the comfort of steel-string spacing. Fender replaced the typically wide necks normally found on classical guitars with the same easy-playing neck profile found on all other Classic Design models. The CN-60S also features a solid spruce top, mahogany back and sides and rolled fingerboard edges. 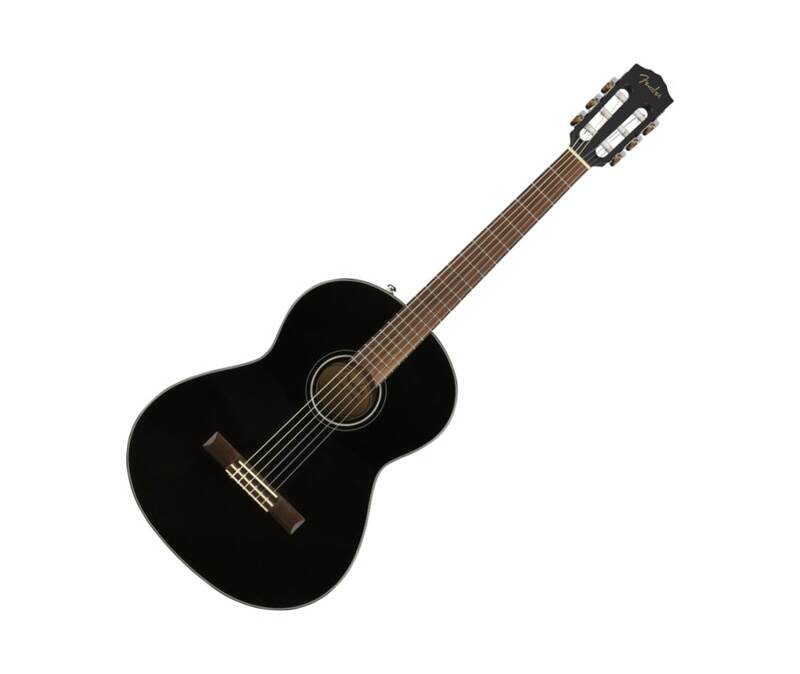 The CN-60S is a perfect choice for the developing player seeking a softer string thats easier to fret, while still offering the rich tones of a classical guitar. Putting comfort first, this instrument is an excellent starting point for those who are just beginning their musical journey.